The holidays are a perfect time of the year to give a gift that will save a life. The life of a disposable water bottle that is and essentially help aid in the saving our planet. She is so beautiful and good to us all, how could you not? With Contigo you can put an end to buying bottle water in style. They have so many styles and colors to choose from. Even a kids line that will make them smile. Contigo bottles make great gift ideas for everyone on your list from the hard to buy for to the eco-friendly hipster. 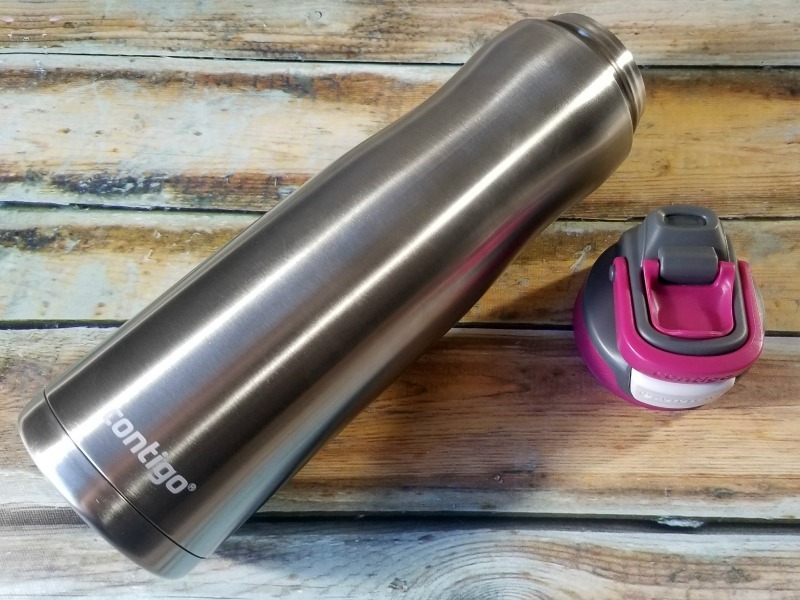 My personal favorite is the Contigo AUTOSEAL® Chill Stainless Steel Water Bottle. Whether you’re running around town doing errands for seven or on the exercise bike, this baby keeps my water cold up to 28 hours, thanks to Thermalock™ vacuum insulation. Seriously, it’s an all day love affair. For clumsy people like me, you will enjoy the auto seal lid. 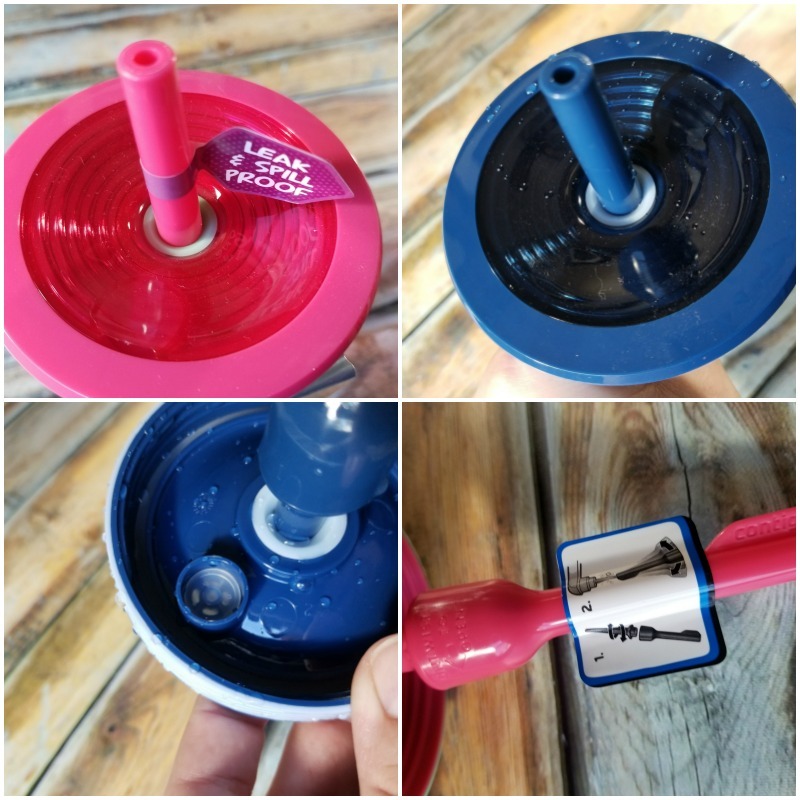 This also doubles as one of the most amazing water bottles for moms and dads who have little ones that are curious and love to grab and spill anything we leave on the table. 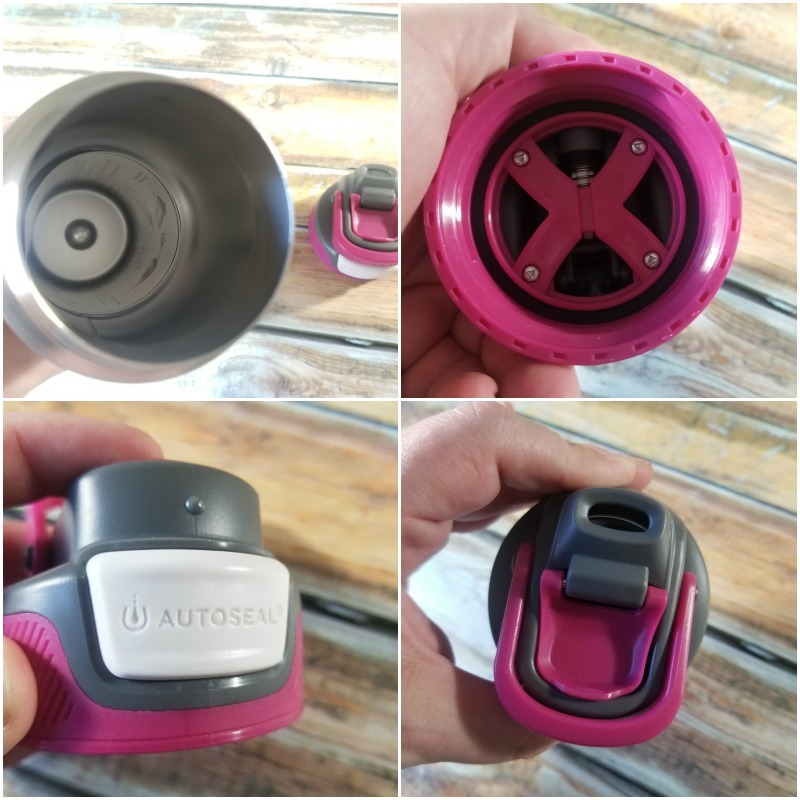 Just press to sip and release to seal automatically, using the spout cover to help protect against dirt and germs when you’re finished hydrating. Now, that’s cool and useful. 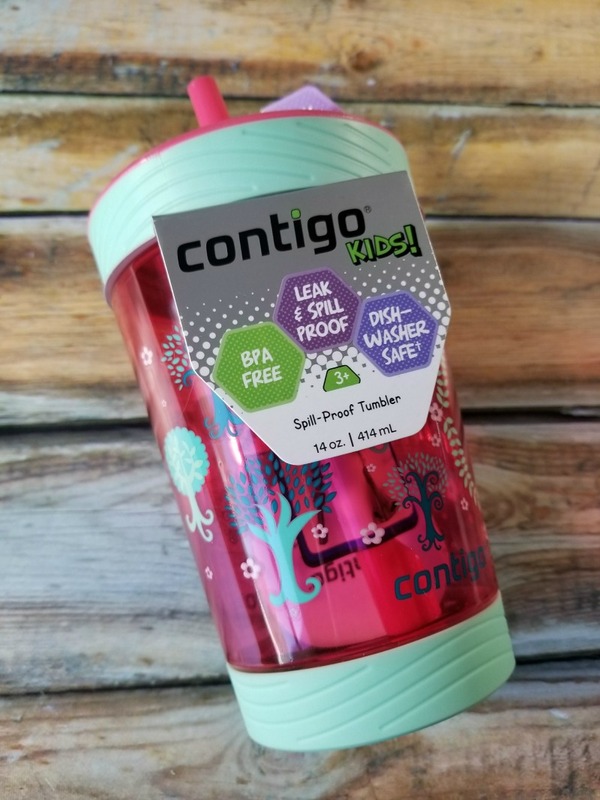 Mr E will argue though that the Contigo Spill Proof Kids Tumbler is so much better. However, his perspective is that of a seven year old with a dramatic flair for all things with straws really plays a part in his decision. This is a great cup to use when upgrading from a sippy cup to drink from a tumbler just like you. 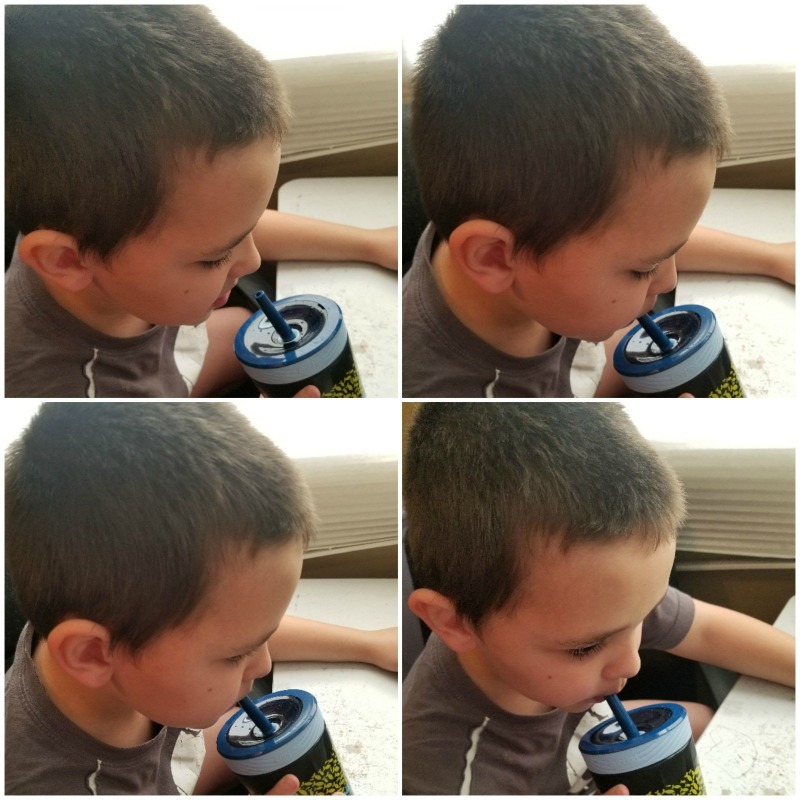 The 14oz Spill-Proof Kids Tumbler has a no-spill valve in the straw makes it impossible to spill, and a seal around the straw offers extra protection against leaks. Que the mom win sounds of glee! Your carpet is already thanking you. A soft grip bottom pad helps prevent this brightly-patterned tumbler from tipping over on the dinner table, and it also fits most car cup holders, making it the perfect companion for those family travel excursions. Mr E loves using his Contigo Spill Proof Kids Tumbler at the computer where spills can truly be bad! When you’re ready to wash it, the spill-proof straw twists apart for an easy clean-up. Even better, the straw, lid, and body are top-rack dishwasher safe. Parents get ready to enter a safe no-spill zone! 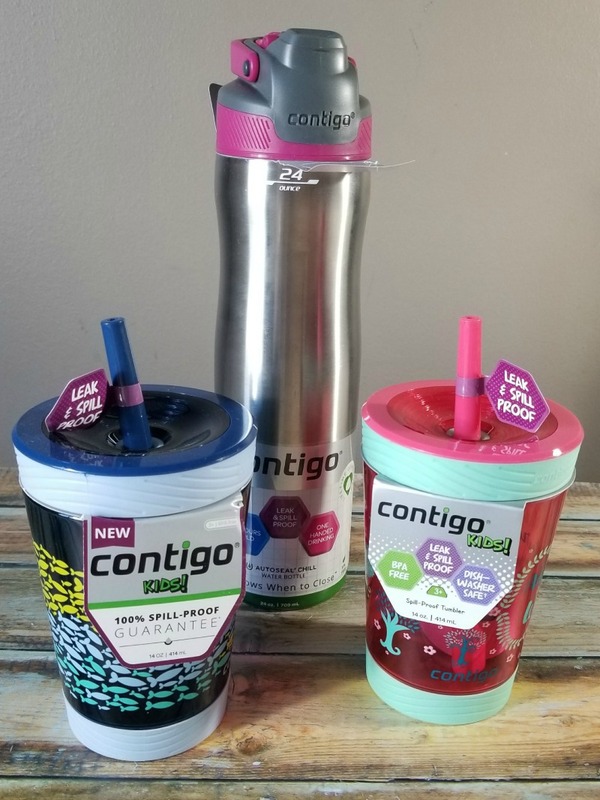 Shop Contigo.com for more great gift ideas this holiday season.